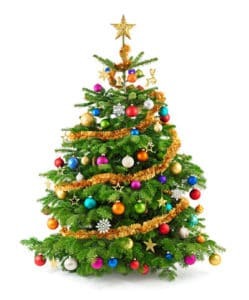 Lyndhurst High Street is holding a Christmas Fun Weekend on 8th & 9th December. Come and visit Santa and his Elf in The Stag Pub, buy your Christmas Presents in our wonderful independent shops. Children can make a Christmas Badge at the Museum between 10am – 3pm or paint Christmas tree decorations in The Lyndhurst Tea House from 2pm. We will have stalls on the High Street and many other activities, plenty to do for the young or old. All sorts of food and drinks available and round off Saturday with a glass of mulled wine or cider outside the Stag and The Mailman’s while singing Christmas Carols along with the Winsingers Choir and The New Forest Brass Band. 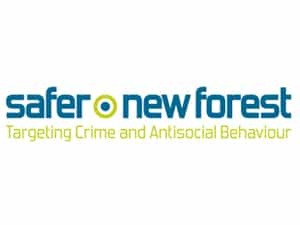 Keep your Christmas presents and festive food stock securely stored – that’s the message from Safer New Forest. 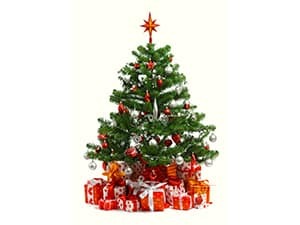 Treat your family and friends to gifts that bring peace of mind this Christmas.